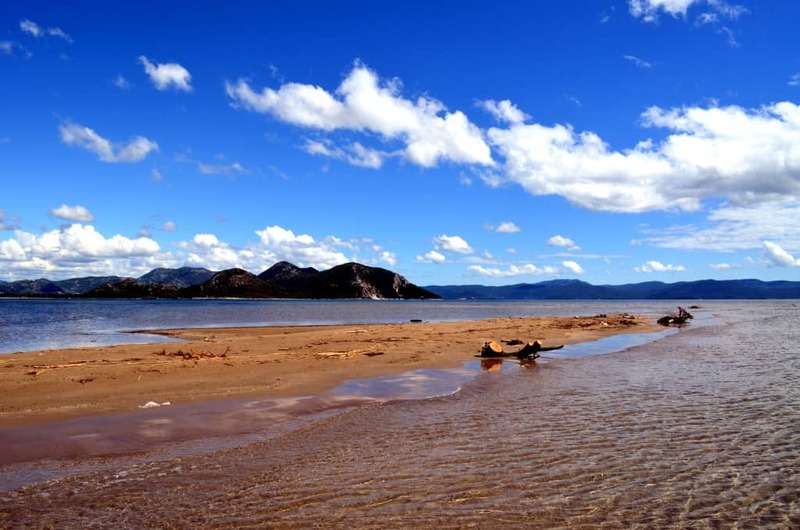 The Neretva River Delta is famous for its tangerines, frogs, eels, and Neretva boats, pirates or the Nazi offensive from the Second World War… it differs from person to person. 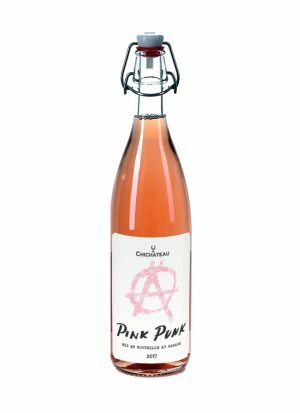 Generally speaking, it is known for everything else but the wine. Few smaller wineries grow vines on the land taken from the sea. 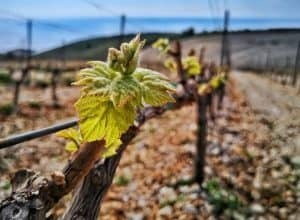 Then, how is it possible that one of the best Bordeaux blends and Chardonnays of Croatia come from – Neretva? 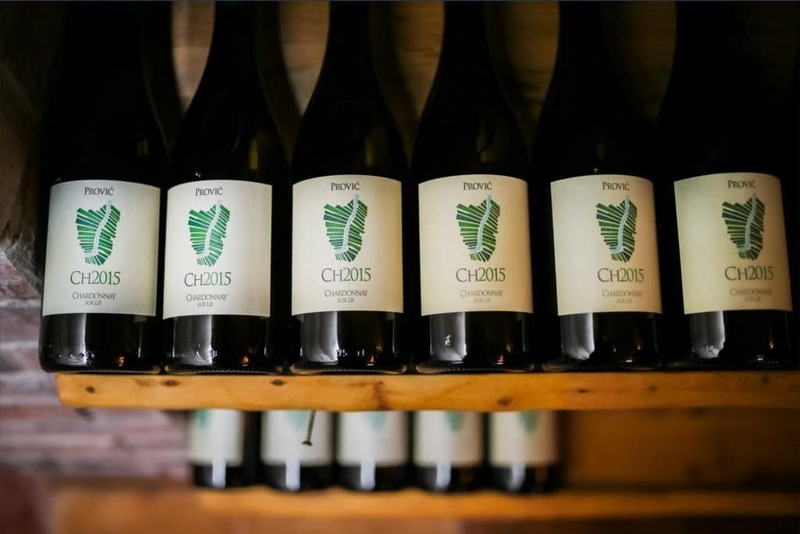 Until the Prović family planted the first Chardonnay in their vineyard, 2 kilometres from the delta of the Mala Neretva, this variety had been banned for cultivation in Neretva. Thanks to their success, Chardonnay is now a recommended cultivar. 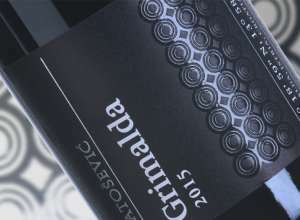 It is difficult to imagine a wine that would go better with the local cuisine, once peasant foods and nowadays delicacies. 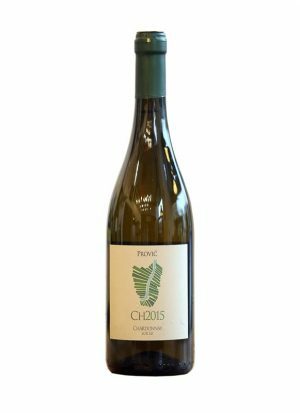 If you’re not in the mood for eel, a structured Chardonnay with a well embedded 13,5% alcohol pairs perfectly with pasta and stronger fish or meat, thanks to its balance. The aroma of perfectly ripe quince is trying to prevail over the mineral sensations of the soil. 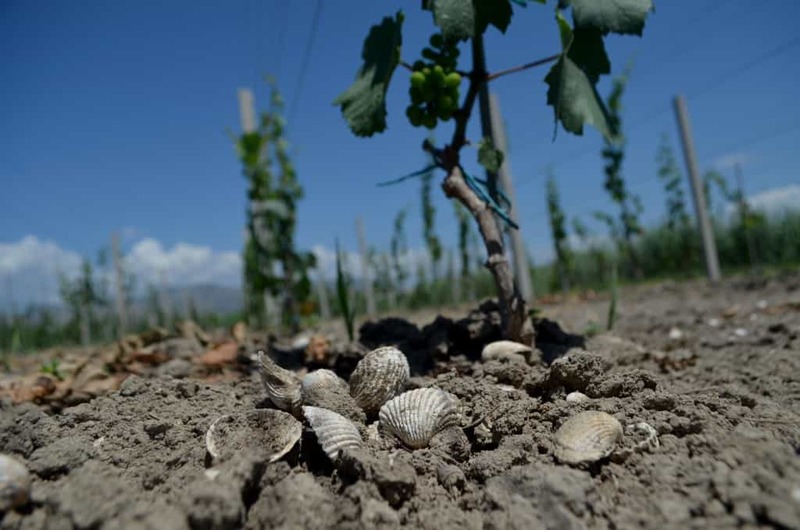 Shells and marine fossils are found in the soil of vineyards created by melioration, which makes it possible to experience a deep salinity in a glass of Prović CH.The quality of the extract ensures persistence on the palate. If you think you’ve tried it all, you might even laugh at HoseMaster’s comment on the Chardonnay variety: “Everyone tries not to like it, but it’s still popular. Like airport security“. Still, Neretva’s “salty butter “delights the biggest connoisseurs as much as the carefree hedonists. 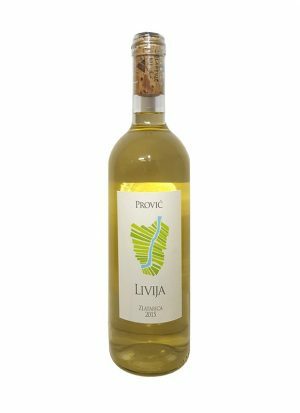 For those who still appreciate the obscure local indigenous varieties that nobody else cultivates, Prović makes a wine called Livija. We suppose it sounds more comprehensible than “Zlatarica” which is the name of the variety perfect for an airy and low-alcohol summer refreshment. MC forces us to compare the Neretva with Bordeaux. Bordeaux varieties are also among the most widespread red grape varieties in the world. 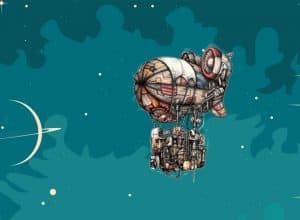 But there are only few places in the world where they succeed in reminding us of the original terroir, which made the entire Bordeaux region famous. Vinous quality and the right fruits are there, but what fascinates is a specific earthy mineral sensation that is progressively developing. And, it is confirmed with every sip and every melted tannin in the aftertaste. The answer to the question from the beginning lies in the composition of the alluvial soil. Devoted and inspired work of wine-growers and smart selection of varieties that convey the characteristics of the soil, to what can be called the terroir wine. Before becoming the most famous wine-growing are in the world, Bordeaux was a swamp. The Bordeaux appellations we know today were formed by soil drainage. This was done by the Dutch during the 17th century.